You can see it for miles, and at high tide it seems to be floating in the ocean. 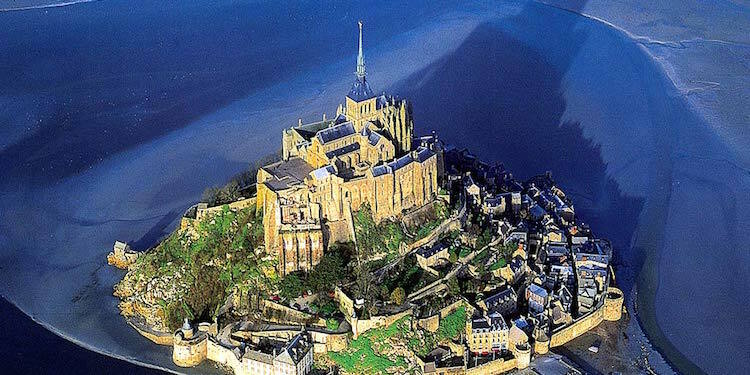 The Benedictine abbey and island of Mont Saint-Michel soar above a rocky peak in the bay. 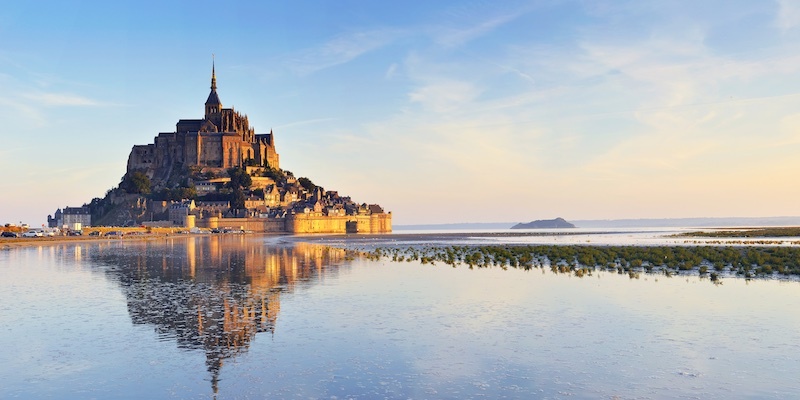 In 1979, Mont Saint-Michel was the first place in France to be named to the UNESCO list of World Heritage sites. Today over three million visitors make their way to the island and the abbey. Let's take a look at the best ways to visit this glorious landmark. 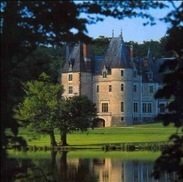 We like this day trip from Paris that takes you to the fairytale island just off the Normandy coast. It gives you the chance to explore the Benedictine abbey that becomes separated from the mainland during high tide. On your way there you drive through the picturesque Normandy countryside before arriving at the changing island. On a guided tour you discover the history of the island and the abbey. See the cloister, refectory and the ramparts, which were added over the centuries to support the Gothic monastery. There's time to wander along the narrow streets, the shops, the island's museums, and the abbey's ramparts. Also take in the spectacular views over the sands of the bay. At high tide, you will be spellbound as the sea rushes to surround Mont Saint Michel at a galloping speed to separate it from the mainland. 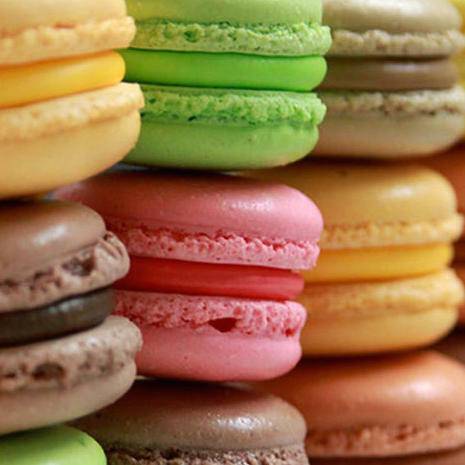 Everything is included on these day tours from Paris — pick up from your hotel, transportation, entrance fees, a hot lunch, a professional guided tour, and return to your hotel at the end of the day. Daily except Wednesdays. For a more leisurely visit, take an extra day to explore Mont Saint-Michel and the heart of Normandy and Brittany on this two-day tours from Paris. Drive through the French countryside before stopping in Rouen for a walking tour of the old town. Rouen, like Paris, is an ancient city built on the banks of the Seine River. It's also the capital of Normandy, famous for the Rouen Gothic Cathedral (which took 600 years to complete) and the place where the Joan of Arc was executed in 1431. Continue to Honfleur, the pretty port town in the department of Calvados. See the majestic Normandy bridge that spans the river Seine linking Honfleur to Le Havre. Then discover the D-Day beaches of Normandy including the American cemetery of Saint-Laurent. On day two, you leave Caen for Saint-Malo the heart of Brittany. Your guide will take you on a walking tour of the town including the ramparts and the cathedral. After lunch, you depart for Mont Saint-Michel, the frontier between Brittany and Normandy. After a guided tour of the abbey, there will be plenty of free time to stroll and shop. What's included? 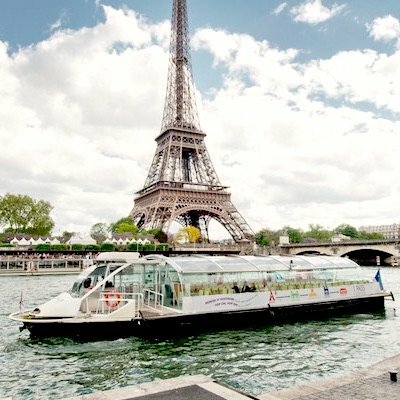 Transportation to and from Paris in a luxury coach, entrance fees, most meals, an overnight stay in a 3-star hotel, porter service and guided tours. 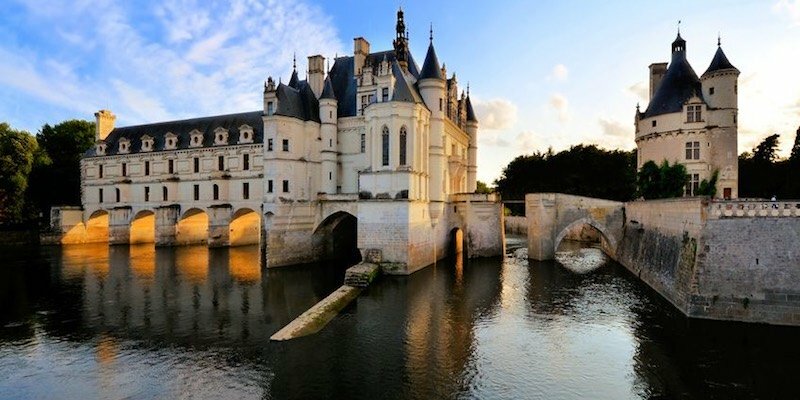 In addition to visiting Mont St-Michel this tour also takes you to see the magnificent chateaux of the Loire Valley and includes a guided wine tasting of regional Loire wines. It was the Gauls of the 6th century who first used the island to protect their Breton culture against invaders. In the Middle Ages, a village grew around the church, with many of the original buildings still standing today. Then, during the 14th-century Hundred Years War the abbey and the village were fortified to fend off their enemies from England. Since the medieval church was built here, Mont St-Michel has been a place of pilgrimage. For a thousand years, Christian pilgrams have visited the island in hope of salvation. The strip of land between the island and the sea is called "the path to paradise".